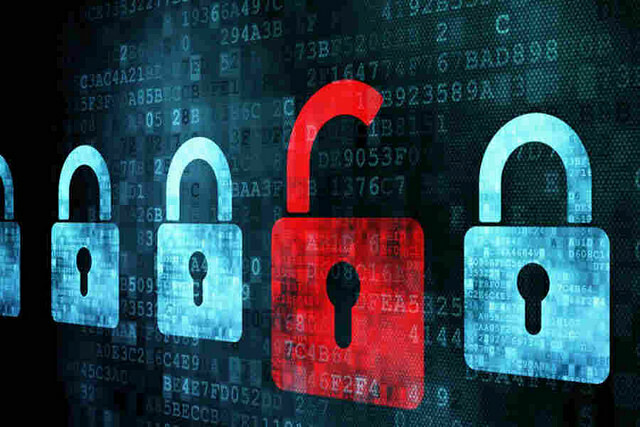 Cybersecurity refers to the different security measures and preventive countermeasures put in place by organizations to put a check to infiltration of IT systems by malicious software (malware) and protect all systems connected to the internet including hardware components, data and software, from malicious attacks (cyberattacks) or unauthorized access. Cyberattacks come in a variety of forms: data theft, phishing and spear phishing attacks, password attack, malware attack, identity theft and a host of others. It is the duty of every organization to ensure that the data entrusted to it by its staff and clients is well protected and so adequate measures need to be put in place to forestall hackers and viruses from penetrating and either corrupting the data or stealing important information. The processes involved in full protection of IT systems from attacks are: Application security, information security, operational security, and Disaster recovery and Network security and user Education. Specifying certain input parameters and implementation of such parameters to validate incoming data. This way, any code or program inputted into the system that does not pass the set parameters is denied entry into the computer. Input validation parameters should enforce both syntax and semantic correctness and the validation rules should ideally be specified for all input parameters through which data and hence malware can enter the system: cookie names, user identification, passwords. Authentication and authorization for users that have access to the system and creating levels of access for different roles .This means creating information access on a need to be aware basis to minimize the risk of misuse of such information. -Information security aims to reduce unauthorized access to systems by implementing authentication and authorization controls to help protect data integrity and reduce the risk of system breaches and theft or loss of data to the barest minimum. Apart from pass word proofing the system, email encryption and decryption techniques are ways of protecting data within an organizations’ systems and limiting access to information by unauthorized personnel. -Disaster Recovery: Sometimes even the best laid plans go awry and as such preemptive security measures need to be put in place before hand to ensure that in the event of an unprepared for attack ( such as a new cyber threat ) or hardware malfunction, data can be quickly recovered and the system can be restored back as soon as possible. The most effective way of ensuring a system recovery that is quick and efficient is using the INSTANT RECOVERY method which basically involves creating snapshots of the backup copy of all the IT systems data and redirecting users to the snapshots while the actual system recovery process is still running in the background. -Network Security: This involves the use of adequate protective measures to ensure adequate internet and intranet security and network traffic. Implementation of various software like anti-viruses, firewalls, Virtual private networks (VPN) and IPS (Intrusion prevention systems) that mask your server address and prevent intrusion from unauthorized access. -User Education has a vital role to play in helping to maintain a solid cybersecurity system. There is need for continuous education on good internet practices as well as proper methods of handling, storing and sharing data to maintain its integrity.